Jenard Orvin Saude, age 85, formerly of Naugatuck, passed away peacefully on Thursday, January 24, after a long battle with Parkinson’s disease. He was born in Barton, North Dakota, on August 17, 1933, son of the late John and Agnes (Benson) Saude. Jenard grew up on a farm in Barton, and lived there until he joined the Navy in 1952. 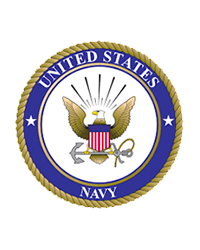 He served aboard the USS Ticonderoga, and attained the rank of Quartermaster 3rd class. During the time he was stationed in Newport RI, he met and married Rita Lorraine (Pilon) Francis. Rita’s first husband was killed in action during the Korean War, and she had two young children. Jenard and Rita then had two more children together. 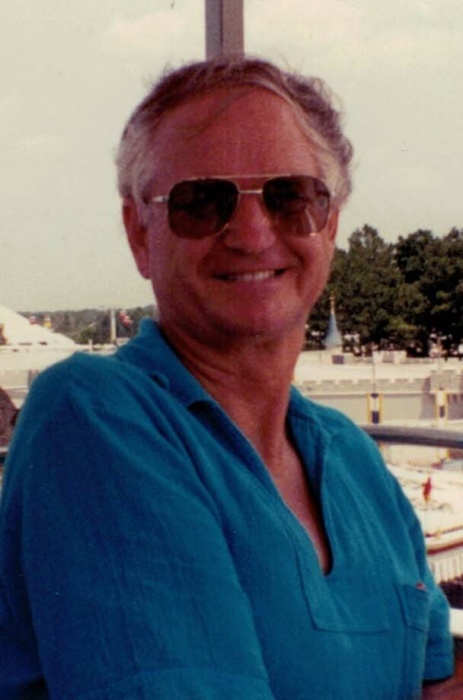 He became a designer/draftsman, working at Sikorsky Aircraft, Automatic Signal, and several other companies in Connecticut and Florida over the course of his career. Jenard had a great love for animals and children, and he enjoyed traveling the continental US. He started playing golf later in life, and became very good at the sport. He loved to play cards, and was proud to have won a poker tournament in Atlantic City. He is survived by his children John Saude and Barbara Godejohn, siblings Joel Saude, Raymond Saude, Marlene Schell, grandchildren Thomas Gilbert, Karen (Gilbert) Harris, Jeremy Saude, Jason Saude, Keith Godejohn, Sean Godejohn, Christie Francis, Tyler Francis, and 15 great- grandchildren. Jenard was preceded in death by his wife Rita, his step children Charles Francis, Lorraine (Francis) Gilbert, and his brothers, Albert and Alton Saude. A funeral service will be held at 11:00 am, on Saturday, May 11, 2019, at the First Lutheran Church, 202 4th St. South East, Rugby, North Dakota. Burial, with full Military Honors, to follow in East Barton Lutheran Cemetery, at 2:30pm. There's still time to send flowers to the Funeral Service at the First Lutheran Church at 11:00 AM on May 11, 2019.